This generation’s Ax Wizard, Gary Clark Jr., has announced Live North America, his new live album due out March 17th, and teased us with a sample in the form a music video for his live rendition of “The Healing,” which first appeared on Gary’s last studio offering, The Story of Sonny Boy Slim. The Grammy-winning guitarist finds himself in the increasingly rare space of being an artist with enough pull to release multiple live albums — two in the last three years — on account of demand. 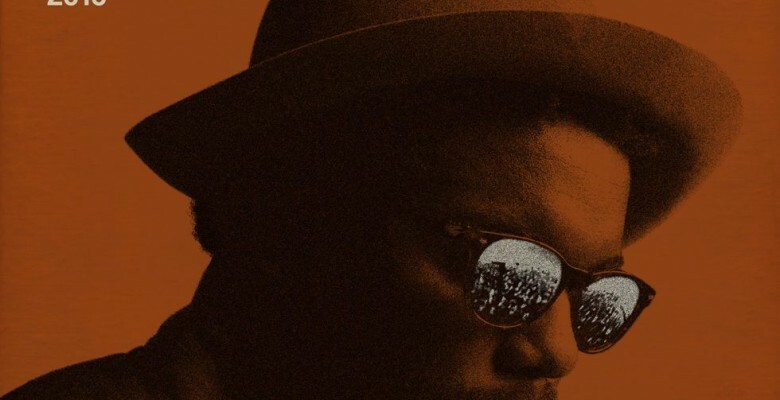 His last live album, 2014’s Gary Clark Jr. Live, was both a critical and commercial success, supposedly selling close to half a million copies. Digital numbers back this up as well, two of his five most-streamed songs on Spotify are live tracks. Pretty wild, right? Having safely carved out his own space as this generation’s most versatile singer-songwriter-instrumentalist (he is the first and only musicians to be nominated in both the Rock and R&B Grammy categories in the same year), what could be next for Mr. Clark? If his recent feature appearances on Childish Gambino’s funk-inspired Awaken, My Love! (see: “The Night Me And Your Mama Met“) and Tech N9ne’s “No Gun Control” are any indication, it seems like Gary is interested in exploring his dynamic sensibilities– on his terms. The music video for “The Healing (Live)”, directed by Diego Navarro, blurs the line between animation and reality, much in the same way that the Beastie Boys’ “Shadrach” video did some 25+ years ago. Check out “Shadrach” and “The Healing (Live)” below and pre-order Gary’s Live North America album here.